Dr. Java was born in Okinawa, Japan and raised a military brat. He graduated from Baylor University in Waco, Texas with a Bachelor of Arts degree in Biology. 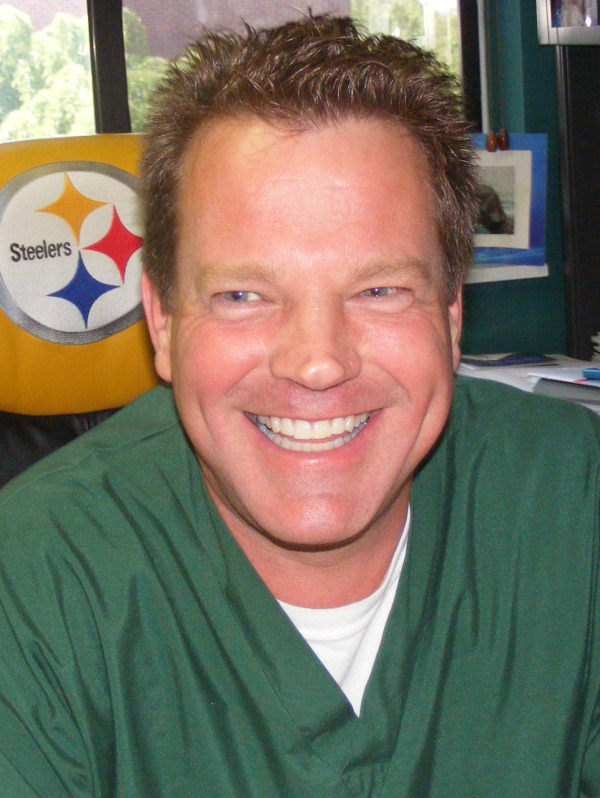 He then attended Baylor College of Dentistry in Dallas and received his DDS degree in 1993. Upon graduation, Dr. Java completed an Advanced Education in General Dentistry Residency at Bolling Air Force Base located in Washington, DC. After fulfilling his Air Force committment at Cannon Air Force Base in Clovis, New Mexico, Dr. Java was a contract dentist with Aliron International and served our military at Ray Barracks in Friedberg, Germany. He returned from Germany in 1999 and was an associate of Dr. Raymond R. Niles, DDS until purchasing Dr. Stanley Patch's practice in 2004. Dr. Robert Java's Practice has been recognized as one of the top Woodbridge Dentistry practices.